Her work is deeply rooted in the dramatic coastline of Cornwall and the wild landscape of Dartmoor. 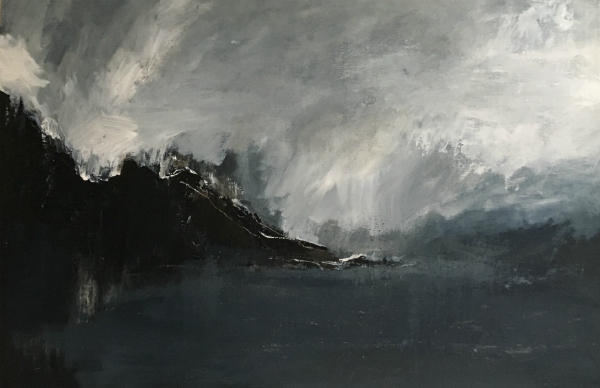 Each piece is a direct and expressive response to the landscape and the power of nature, often made outside and then developed in the studio. Maria studied at Goldsmith's College (1990-93) and spent a number of years living and working in Cornwall with her studio now based in the heart of Dartmoor. She has been shortlisted for the Wildlife Artist of the Year 2016 and 2017 and is a supporting artist of the David Shepherd Wildlife Foundation.